A stopover (or stop longer than 24 hours) is a fantastic way to see another city en route to your final destination allowing you to squeeze even more out of our your limited vacation time and miles. Do you know what is even better? When you can get a stopover completely free with your award ticket! 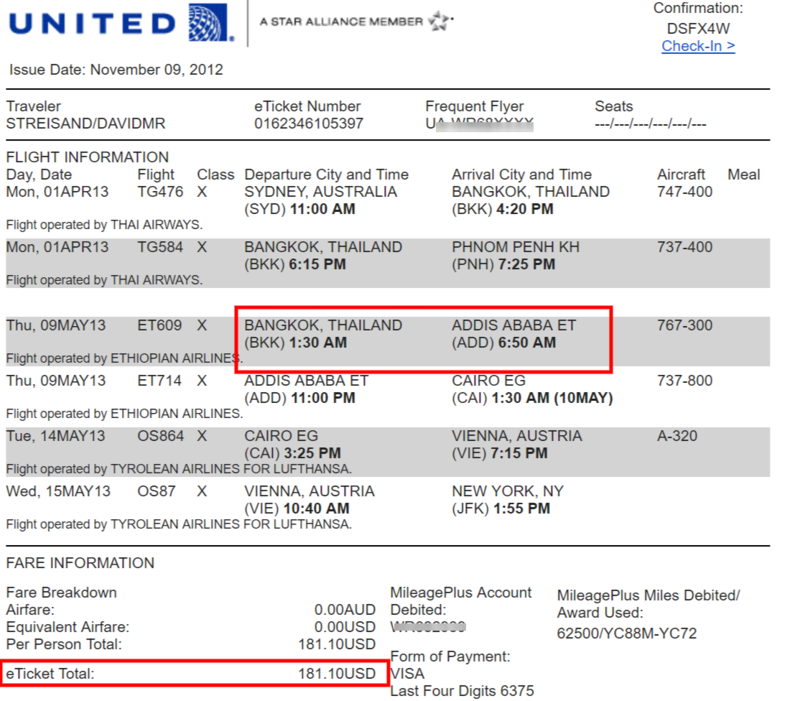 Here is my favorite itinerary of when I went 7 different countries using United Airlines’ free stopover and open jaw. I was able to go to all of these countries by for 62,500 United miles and $181 in taxes and fees. 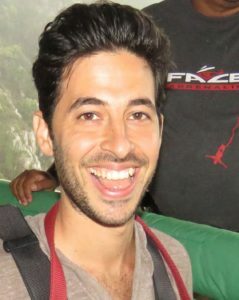 Its a great example of how to visit more countries using free stop overs. 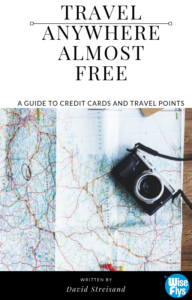 Here is a list of eight airlines with an unadvertised perk of a free stopover that you can use on your next award trip. If you’re flying ANA and originating from outside of Japan, you are allowed one stopover via Tokyo with every roundtrip award itinerary. Alaska provides the most generous stopover policy with 1 stopover allowed on every one-way award and 2 with every roundtrip. The catch is that a stopover is only allowed if the origin and destination are in two different zones. For example you cannot get a stopover for a flight from New York to Los Angeles. 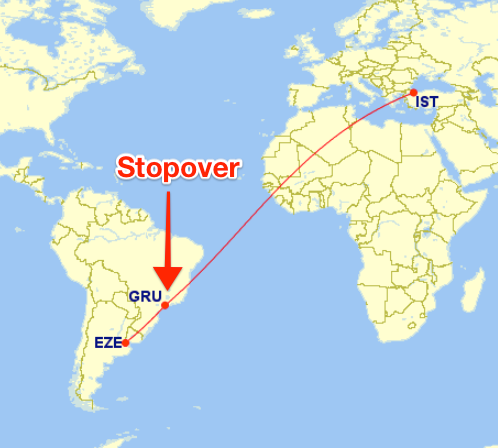 Stopovers will come in handy if you use one of Alaska’s many international partners (JAL, Emirates, Cathay, Finnair) to get stopovers in their hub city on the way to your final destination. 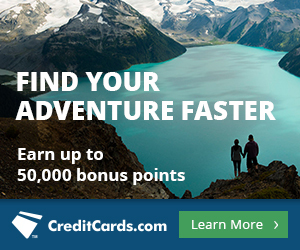 Aeroplan offers 2 free stopovers on any round trip itinerary and with some very lax routing rules, you could easily pull off a round-the-world trip. If you’re on a British Airways marketed flight, you will be allowed a free stopover in London on the way to your final destination. However, adding London to any itinerary will result in hefty fuel surcharges on your award ticket so think about it whether or not it is truly worth it before booking. 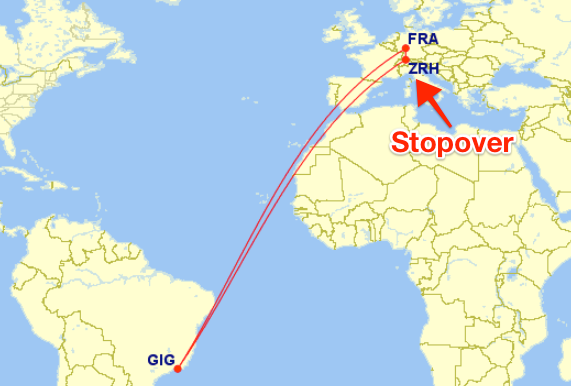 The prize for the most number of stopovers goes to Mileage Bank. When a single partner airline is used for a roundtrip redemption, you are permitted 3 stopovers at any point along the journey. However, If you use two or more OneWorld partners for a redemption, the number of stopovers goes up to an unbelieveble 7 stopovers! If you are on a Turkish Airlines flight, you are allowed a single stopover on any round trip itinerary. 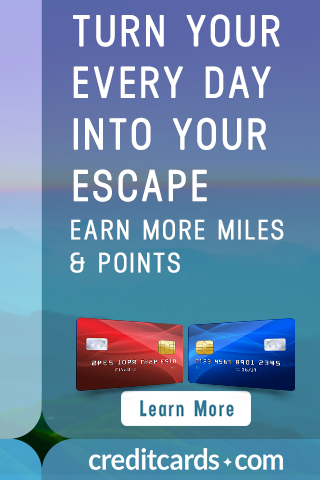 Things get a little more restrictive when it comes to partner redemption with stopovers only being allowed for awards that have been redeemed for a minimum of 60,000 miles in Economy and 90,000 miles in Business. 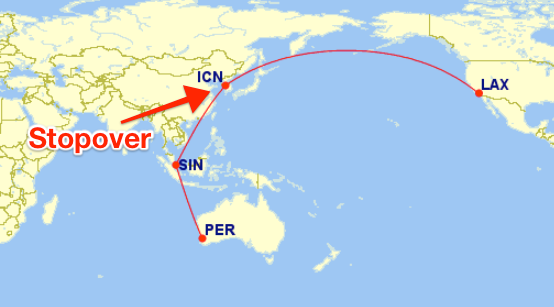 Singapore Airlines has a very good route network and offers a free stopover on one-way or roundtrip ‘Advantage’ awards and roundtrip ‘Saver’ awards. With a nice handful of fifth freedom routes, you can potentially have stopovers in Manchester, Tokyo, Frankfurt, Seoul, Hong Kong, Wellington, Moscow, and even their hub in Singapore. 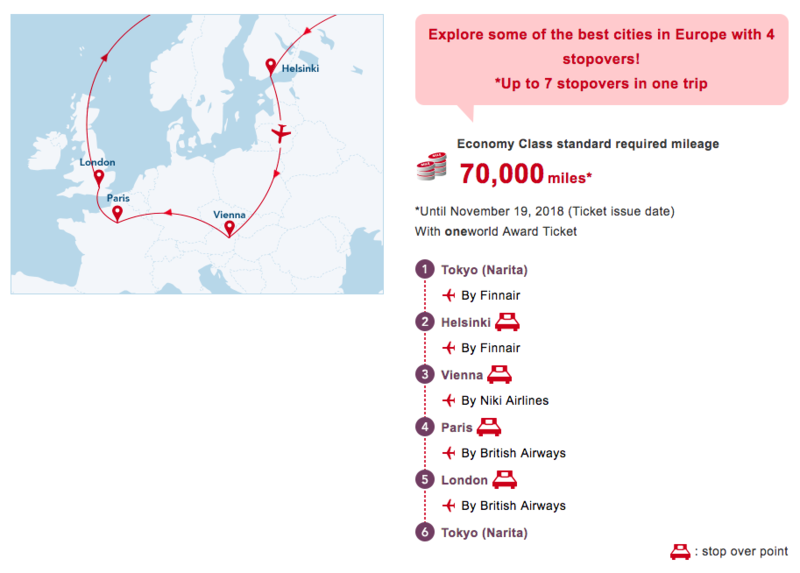 Stopovers are also allowed on Star Alliance awards but it is at the mercy of the partner on whether or not a stopover is granted. The coolest name for a stopover will go to United Airlines who called this benefit the ‘ Excursionist Perk‘, allowing you a free one-way award in the same region (eg. within Europe) with every international roundtrip award. Which airlines have you gotten a free stopover with?